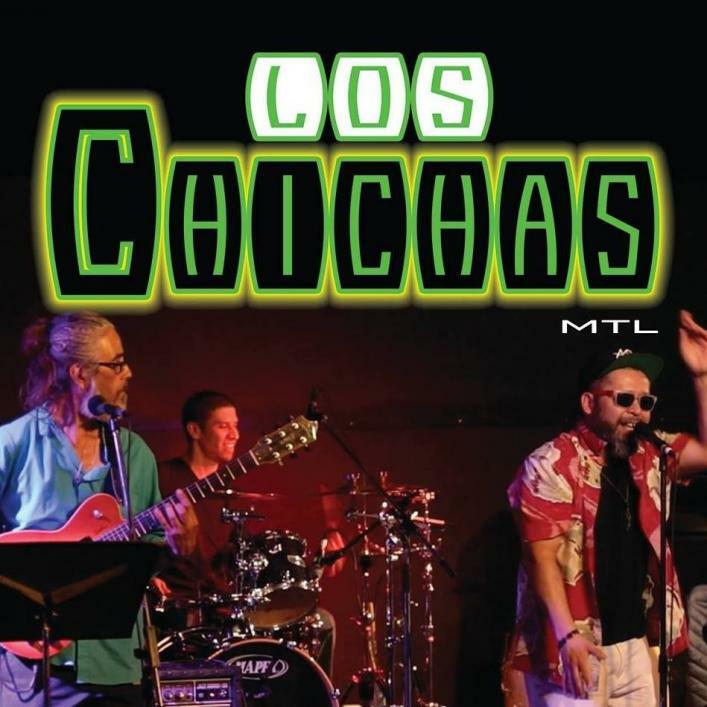 LOS CHICHAS, born from the mix of Latin American alternative cultures and rhythms in Montreal, Quebec. In merge the CUMBIA, SKA, REGGAE and ROCK the result become a real rhythmic feast. 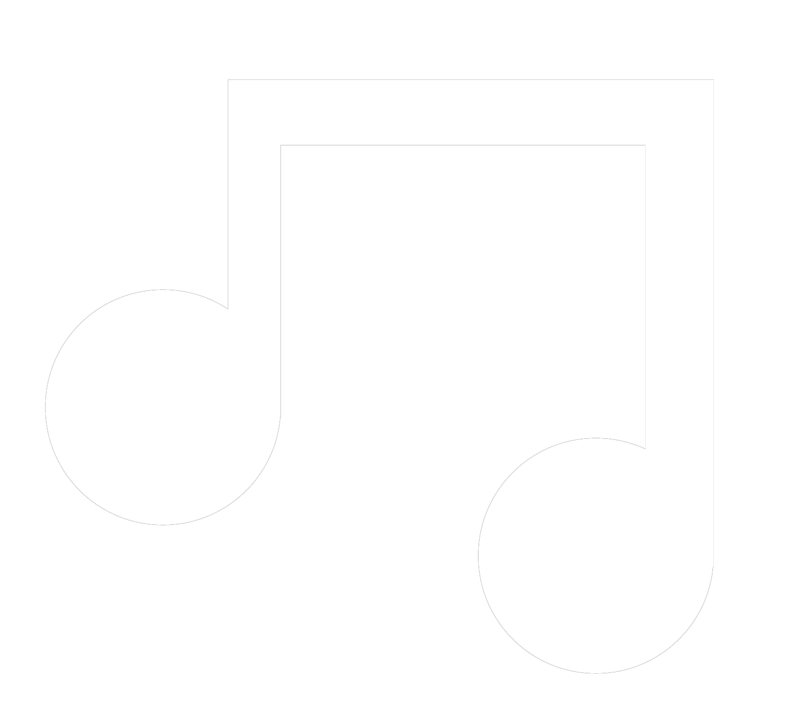 The project began at the end of 2015 when Dj Mondo (Marcelo Matus) voice, decides to apply this knowledge to music of the world and discovers his singing talent. During the year 2016 and 2017, the group will become one of the world’s music representatives in Latino circles and its style will increase its popularity in the Greater Montreal scene. LOS CHICHAS are there to make dance and to make the public travel through the music and the time.